Do you want a barbershop shave in the comfort of your own home? 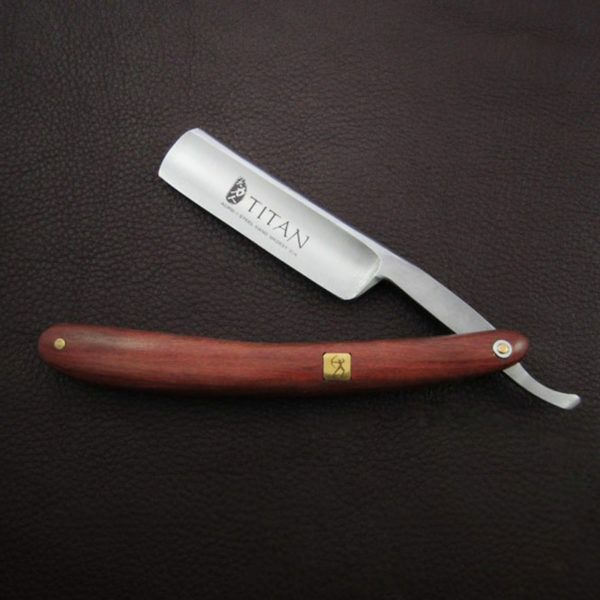 This straight razor shaving kit is the perfect way to do it yourself. 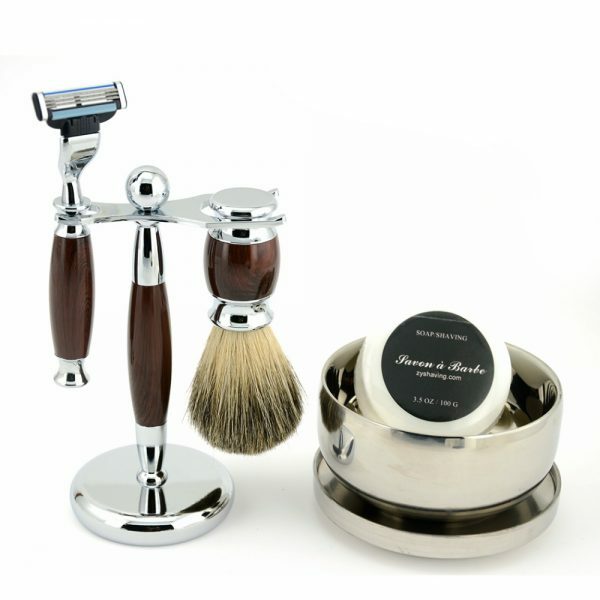 This kit is perfect for the gentleman just learning to use this versatile grooming tool. Each straight razor shaving kit comes with everything you need to sharpen and maintain your razor for a perfect shave every time. This ergonomically designed alloy steel straight razor is finely balanced for you to enjoy a traditional shave without causing hand fatigue. This blade does come sharpened but may require additional sharpening prior to use. Each double-sided whetstone has a combination of 400/1500 grit for precision sharpening. The strop belt is made from real cow leather and canvas that is free from dyes or harsh chemicals. The handsome wooden handle shaving brush is able to create a rich and moist prep lather for shaving. It is easy and affordable to take your shave game to the next level when you purchase this straight razor shaving kit. These kits make wonderful gifts for the modern gentleman or someone who is just learning to shave with a straight razor. 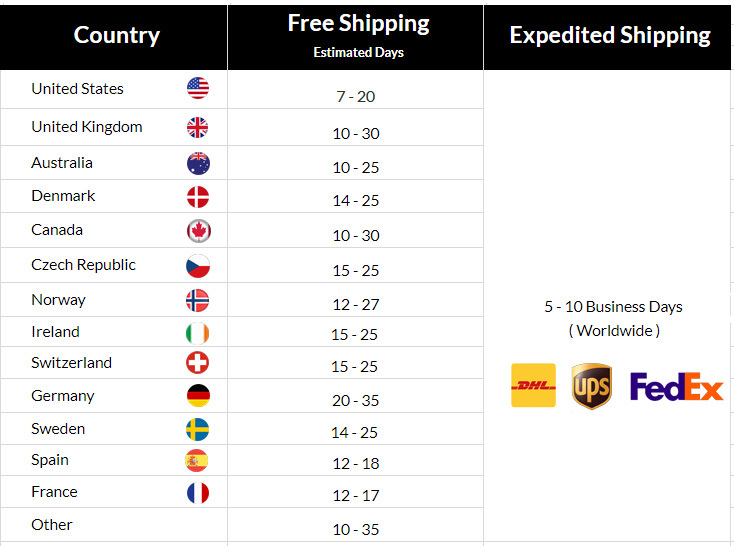 Size: LxWxH 100 x 35 x 22 mm / 3.93 x 1.37 x 0.86 in. Net weight: 151.2 g / 5.33 oz. Length: 51cm / 20.07 in. Width: 6cm / 2.36 in. Net Weight: 80g / 2.82 oz. Net Weight: 70g / 2.46 oz.